Upgrade SynciOS Free iPad/iPhone/iPod Manager to SynciOS Manager Pro and enjoy more fun! Best Free Alternative to iTunes. ✔ Transfer Photos, Music, Videos between iPod/iPhone/iPad and PC. 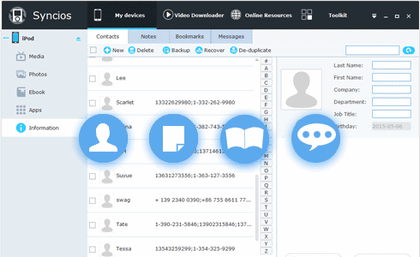 ✔ Manage & backup Apps, Ebook, Contacts, Notes, SMS Message, etc. 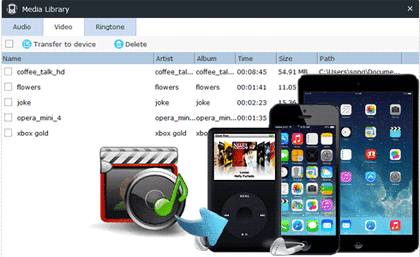 ✔ Create iPhone ringtones & convert audio/video files easily. ✔ Support latest iPhone 8, iPhone 8 Plus, iPhone X and iOS 11. 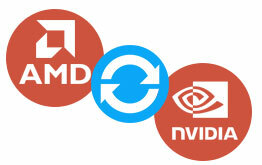 ✔ One-click to backup and restore everything, including media, photos, apps, Ebooks and information. 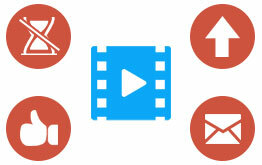 ✔ Convert and import downloaded videos to iOS devices automatically. Backup all Android contents without any data loss in 1 Click, including contacts, sms, call logs, photos, videos, music and apps. 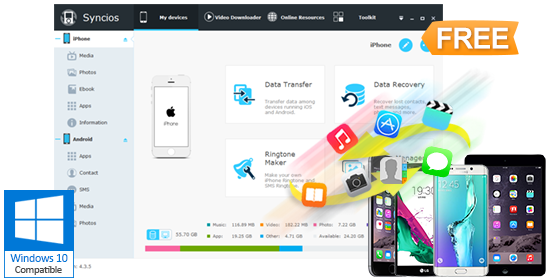 SynciOS Manager is the free iTunes alternative to easily manage iPhone, iPad and iPod without iTunes and even manager your Android devices, which offers you ultimate transfer solution between iOS/Android devices and windows PC. Transfer music, video, photo, Ebook, apps, contacts, notes and more between iPod/iPhone/iPad/Android and PC. 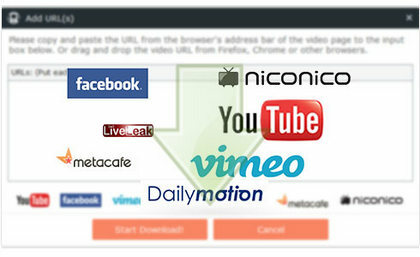 Convert & transfer video downloaded to iDevices automatically. Make your own free ringtone and text tone for iPhone from your favorite music with Ringtone Maker. Transfer any ebook in Epub/PDF quickly and easily with just a few clicks. Add, delete or backup your local eBooks seamlessly between computers and iPod, iPhone 4S, iPhone 5/5S, iPad, new iPad, iPad Mini 2. SynciOS allows you to add, delete or backup your local eBooks seamlessly between PC and iPod, iPhone, iPhone 4S, iPhone 5, iPhone 5S, iPad, the new iPad, iPad Mini, iPad 4. Check how to transfer Ebooks between iPad & PC.